Welcome to Slovak Village map - Rise of Industry. This map is fictional but it is based on real life location in Slovak Republic. - 14 sell points - including BGA, Hayloft and manual milk selling. - 2 train sell points. - Did you like square fields friendly for AI worker or field that have tier own specific shape? On this map can be found both of them for everoyne. - Lot of models made by myself, also contains models from other autors. - Forestry and missions all included. 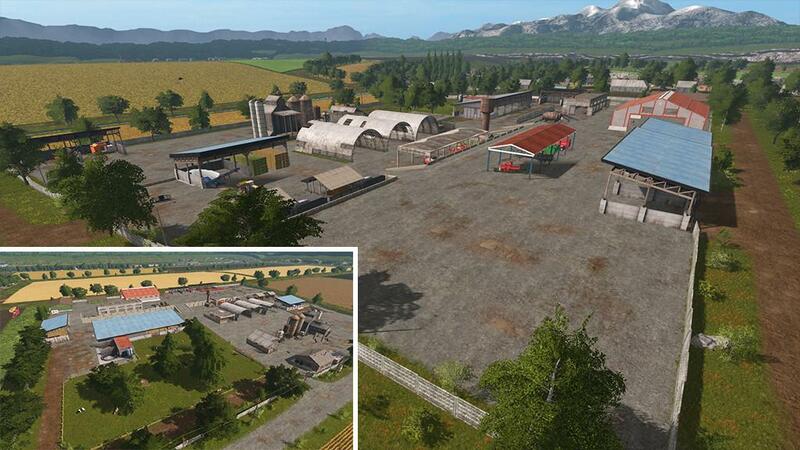 - Map Supports Seasons mod. 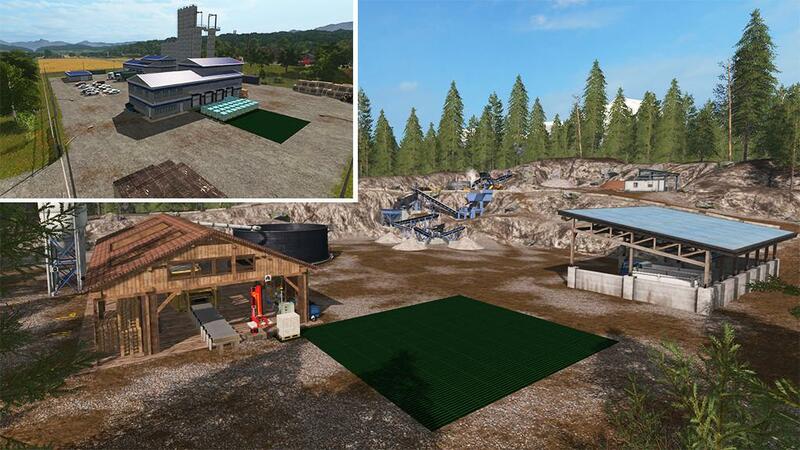 Kotte Universal Pack - for Farming Simulator 2017, which can be found on the internet. If you do not want to use Kotte Universal Pack, mCompanyFactory objects can be filled with original Giants machines or similar mod type too. 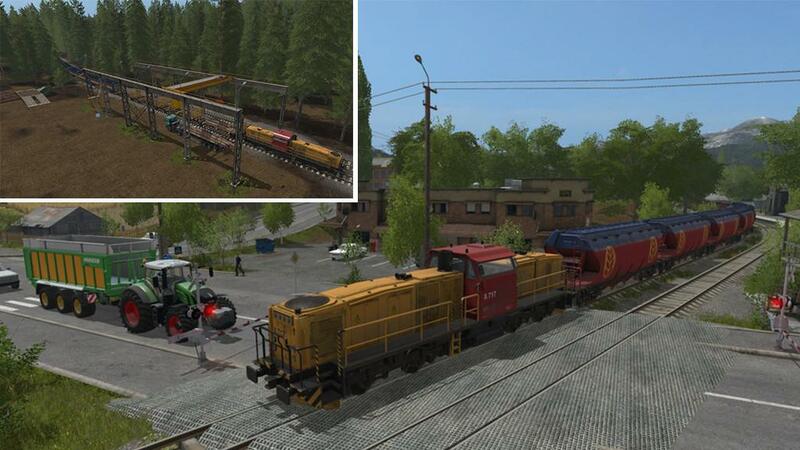 only for milk transport you will need an extra mod, for example: Kotte Milkbarrel, which can be found on the ModHub. I Hope you like this map and you will have a lot of fun.